Jordan Perry doesn’t operate with a backup plan. He started Thinkbox Manufacturing on Vancouver Island in 2013 after a career in sub-sea robotics. 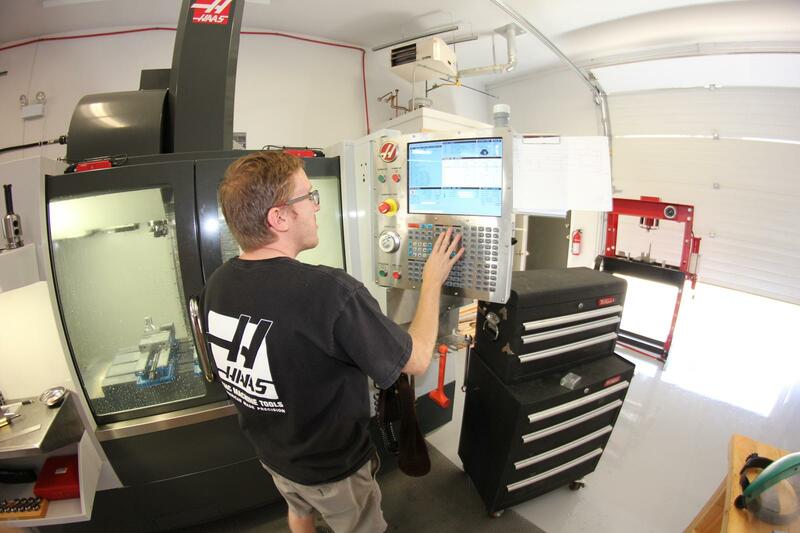 The company uses CNC machining (computer numerical control) to make custom parts from a wide variety of materials, such as aluminium, steel, plastic and wood. “Clients approach us with a concept of something they want, like a dashboard piece for their hot rod or handlebars for a motorcycle,” explained Perry. He left left his career in Vancouver to move back to the island and turn his hobby into a fulltime business. “I wanted to work where I live instead of live where I work,” said Perry, who had never started a business before. Despite having no entrepreneurial experience, Perry knew how to set himself up to succeed: make failure not an option. That’s the kind of motivation Perry needs. “Unless something is a sure thing, which nothing ever is, it’s scary to start a business by yourself,” he said. Lots of people have a technical skill they think can be turned into a business. But that skill is only one-third of any entrepreneurial venture. Perry explained that you can split a business into thirds: the technical portion, the actual work; the management, which includes logistics and keeping the operation going; and sales, drumming up opportunities. Though operating machinery is the skill that got Thinkbox started, Perry said he spends more time doing sales and management now. He said starting a business takes lots of market research and talking to potential clients. “Try to network with as many people as you can,” said Perry. His company operates out of Parksville, BC. 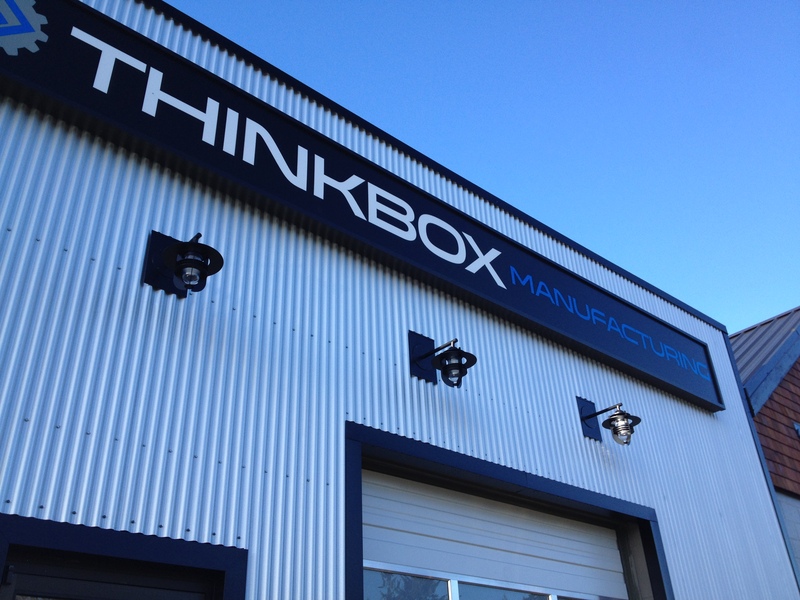 Check out Thinkbox Manufacturing at http://www.thinkboxmfg.com.